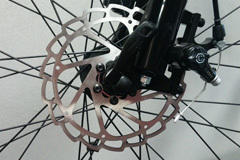 Goliath decorative painted rear sprocket. 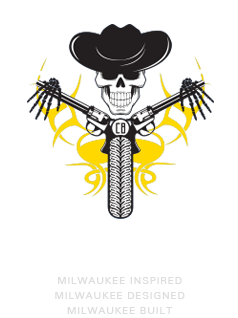 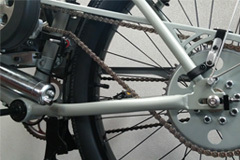 All models have sprockets custom bored and bushed for concentricity and alignment. 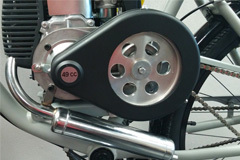 Goliath micro engine plate adjuster and positive stop (Cheata designed and manufactured). 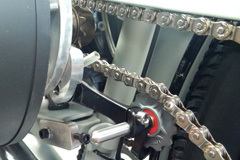 Cheata designed and manufactured unique chain tensioner and guide. 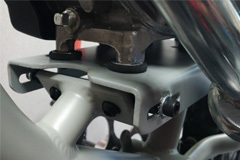 Front fender with Cheata design and manufactured mounts. 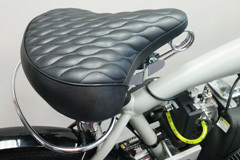 High quality custom cross stitched Cruiser seat. 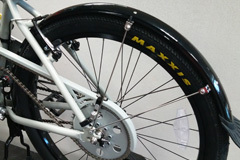 Available in brown, white and black. 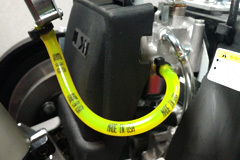 Goliath standard Aviation grade fuel line. 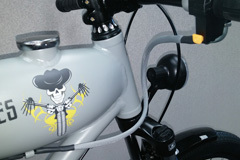 Goliath cable and wire with braided sheathing. 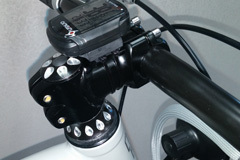 High quality headset bearings and mount. 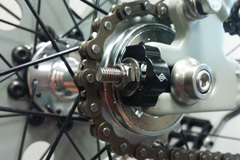 Cheata designed and manufactured rear drive sprocket integrated into hub. 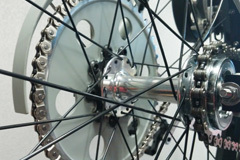 Wheels all built and trued at our plant. 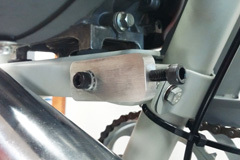 Rear fender with Cheata designed and manufactured mounts. 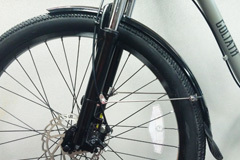 Rear wheel positive position lockdown and micro adjustor.